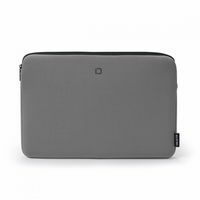 Second Skin sleeve designed especially for 13.3"" and 14"" notebooks. It has been custom-made to protect the laptop against scratches, bumps and falls. Furnished with the Anti-Slip System®, an elastic cover positioned under the zipper to protect your equipment from scratches and to prevent slippage. This folder is for every notebook owner who doesn’t want or need a typical notebook carrying case. Carry on it’s own or as a complete protection inside another computer bag. Perfect finishing with special flat-lock stitching to hold the extra slim effect. Second Skin sleeve designed especially for 13.3"" and 14"" notebooks. 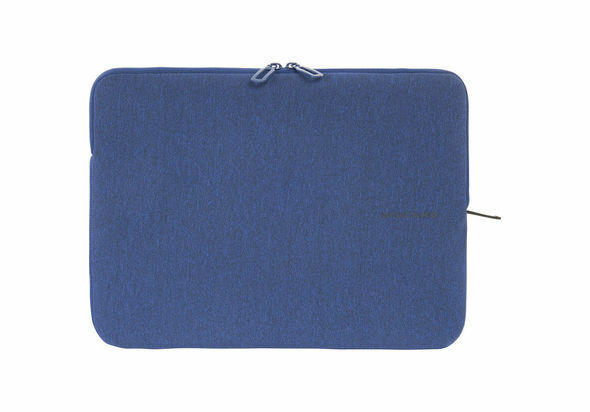 It has been custom-made to protect the laptop against scratches, bumps and falls. Furnished with the Anti-Slip System®, an elastic cover positioned under the zipper to protect your equipment from scratches and to prevent slippage. This folder is for every notebook owner who doesn’t want or need a typical notebook carrying case. Carry on it’s own or as a complete protection inside another computer bag. 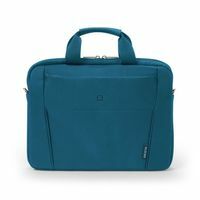 Carry on it’s own or as a complete protection inside another computer bag Completed with the Tucano Anti-Slip System® Rugged 4mm neoprene construction Dual zippers for easy opening Perfect finishing with special flat-lock stitching to hold the extra slim effect.